Whenever the adverts came on TV I would just gaze at the screen and imagine what it would be like to go and discover everything Disney and I knew in my heart of hearts that one day I would get there, no matter how old I was. This probably seems ridiculous to some of you reading this .... although if you are reading this you probably are on my side (right?!) 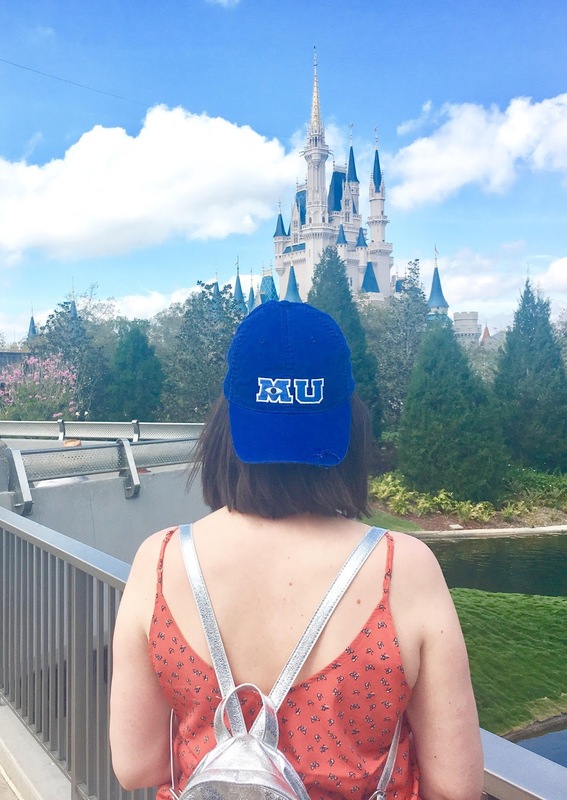 .... but ever since I can remember I have LOVED anything Disney and to be able to go to Orlando, for me, was just a dream that I was going to make happen. And I did. During 2012 I went on the most insane trip of my life with my best friend. New York - Washington DC - LA - San Francisco - Las Vegas - FLORIDA - New York. 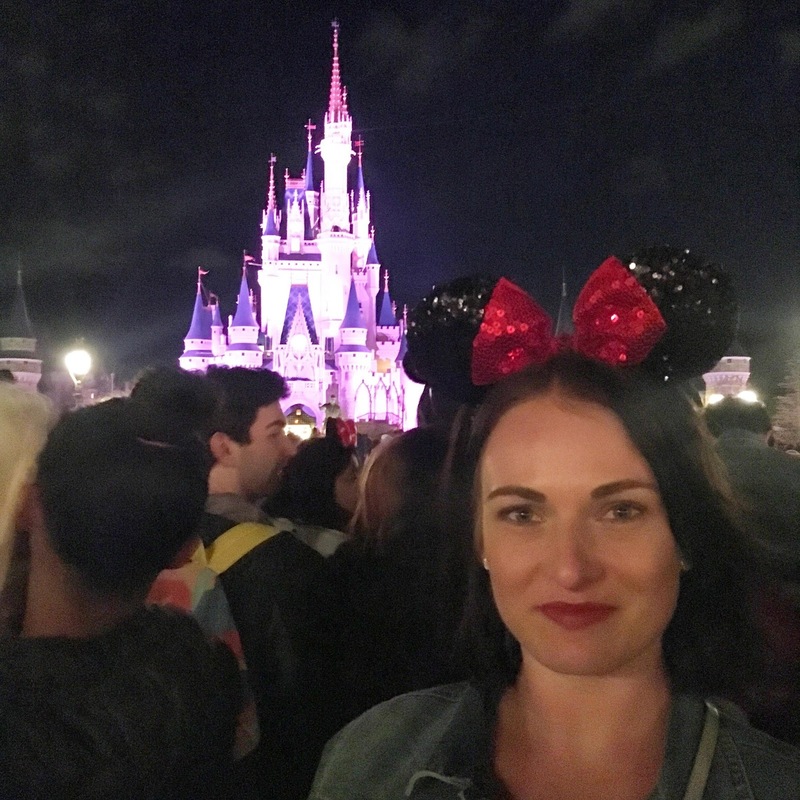 I spent two weeks in Orlando staying at Disneyworld and Celebration and had the most incredible time. Everything I had dreamed of seeing and doing I was doing and the child in me was delighted, but leaving there made me sad, I wasn't done with Orlando. Fast forward around two and a half years and I'm back on the plane with my boyfriend ready to discover it all once again... and another two and half years later (March 2017) and we're there again. Yes, three times in five years. This may seem ridiculous to some people and, yes, I have spent thousands on my Florida adventures, saying goodbye to a possible house deposit with all my vacation saving but... I don't care. I've worked bloomin' hard for it, enjoyed every single second and if I can't do it now - when can I? Disney for me is somewhere I feel totally and utterly at peace. So happy and at ease, I could easily just walk around the parks looking at everything and soaking in the atmosphere day after day and never, ever get bored. I don't know anyone else who can walk round gift shops for hours on end and still be excited by everything they see. Everything at Disney is thought about - from the way the cast members interact with you, to the soap you have in your hotel room. There's no faulting everything they do and the bubble you live in whilst staying within the Disney resort is just amazing. There is always something happening from the moment you wake up and head for your Mickey shaped breakfast to the moment you leave Magic Kingdom at midnight after having the funniest night of your life. Music, fireworks, shows, waterparks, rollercoasters, amazing restaurants, shopping, exploring cultures from around the world, learning something new..... there is literally everything and anything to keep you, your children, your partner or your grandma entertained - which is amazing for me, a person you can't sit still for too long. From walking down Main Street day or night, exploring the Kilimanjaro Safari, screaming on the Tower Of Terror and eating the best pretzels of my life, I have made the most amazing memories in these parks with both my best friend and my boyfriend and feel so grateful that the number one thing on my childhood bucket list has been ticked off more than once. So why would I want to go back? .... Why wouldn't I? Disney has such a special place in my heart and Orlando really does feel like another home for me on this planet. I honestly think about it every single day and daydream about when/if I can ever go back. Yes it is expensive (no thanks to Brexit and the crappy current exchange rate), but the thought of it only makes me want to work harder for what I want. I'm not ashamed in the slightest that I'd happily spend every extra penny I earn to be able to get back on that nine hour flight and queue in that two hour passport line. Maybe I'm immature? Maybe I'm just a bit of a geek? Either way, I don't care. There is always something new happening within the parks and each year I'm so excited to see what is being added, changed or improved.... one day I WILL get to the D23 Expo! 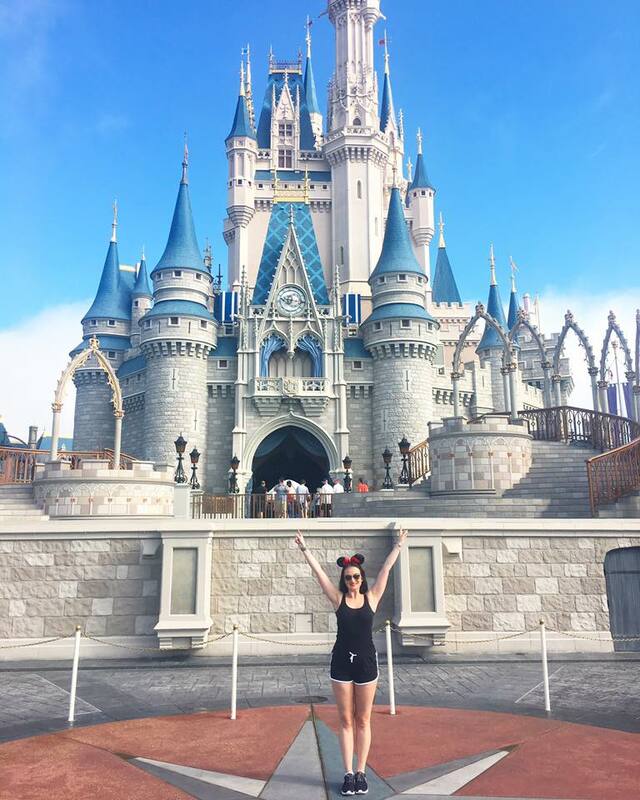 I'm well aware that there are other amazing and incredible places on earth that I should visit and I'm not saying I never will or would, but Disney will always be on the top of my list (along with Hawaii which is #1 on my adult bucket list!). So if someone says to you that they want to go back to Disneyworld.... don't judge them, don't critique their choices, there's nothing wrong with wanting to go back to a place that makes you feel so happy and at home. I will always appreciate that it never will be everyone's cup of tea - but it will always be mine, I love it! I think there is nothing wrong worth going back. 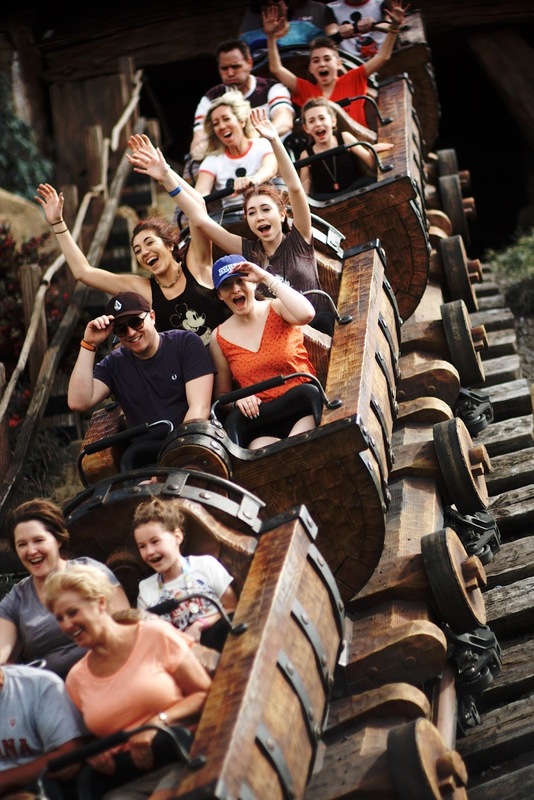 Disney is such a large place that you can go back and have a different experience each time.